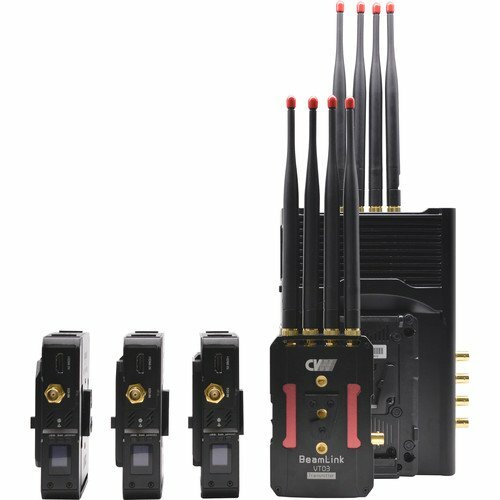 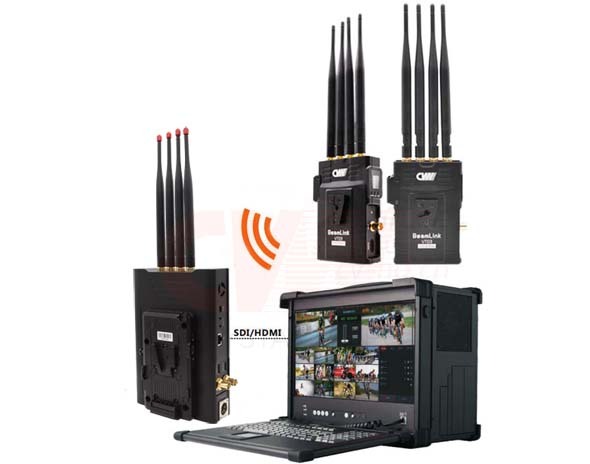 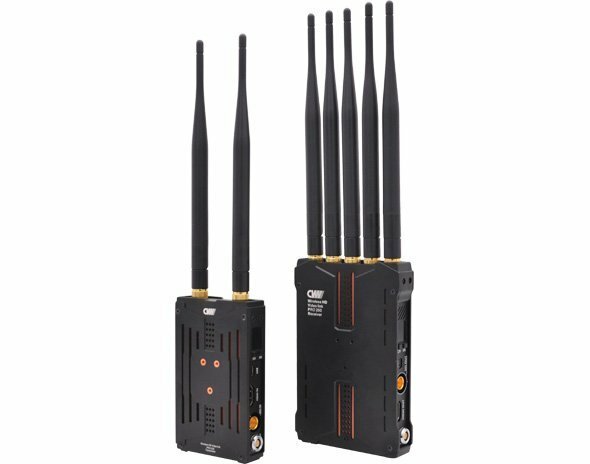 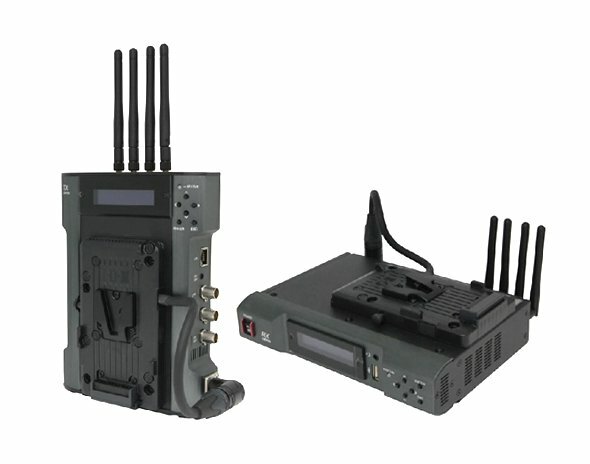 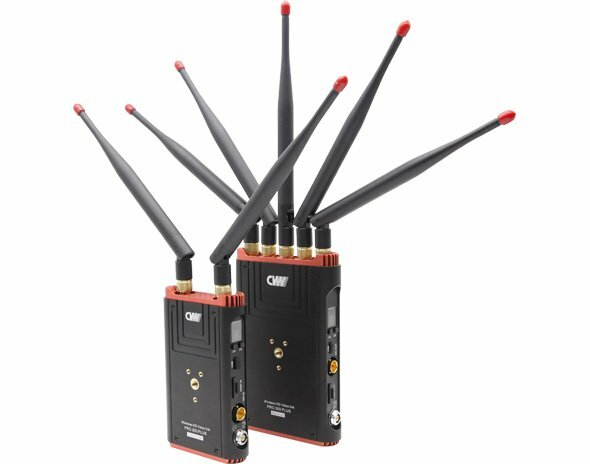 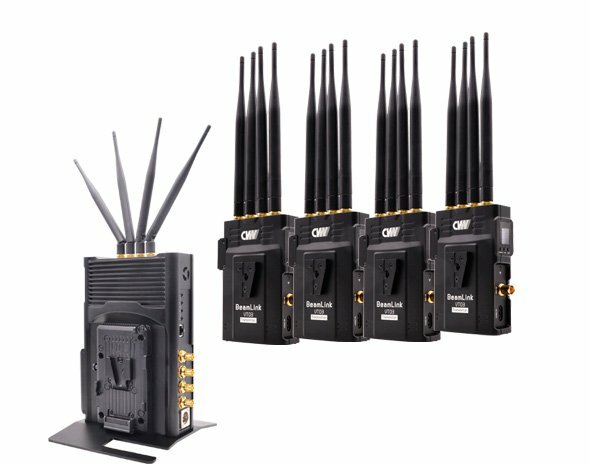 Since establishment in 2010, CVW has invested heavily in developing and manufacturing state of the art wireless video systems for multiple applications and markets such as professional video production, medical, UAV, education and others. 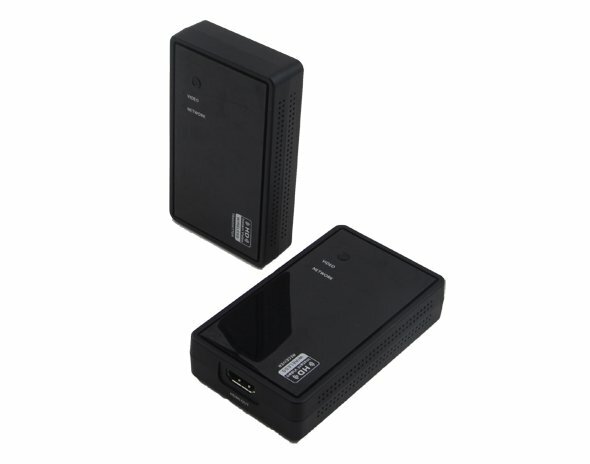 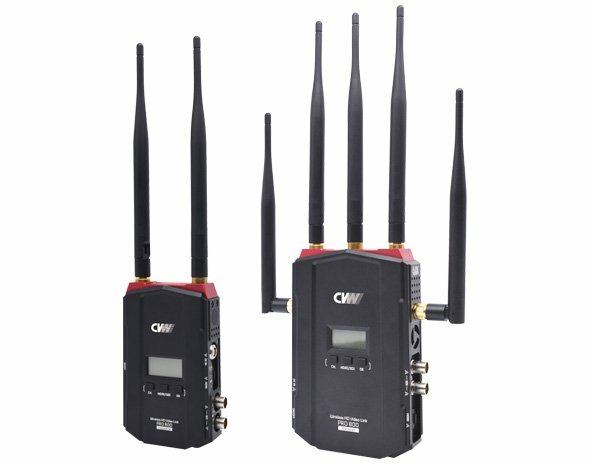 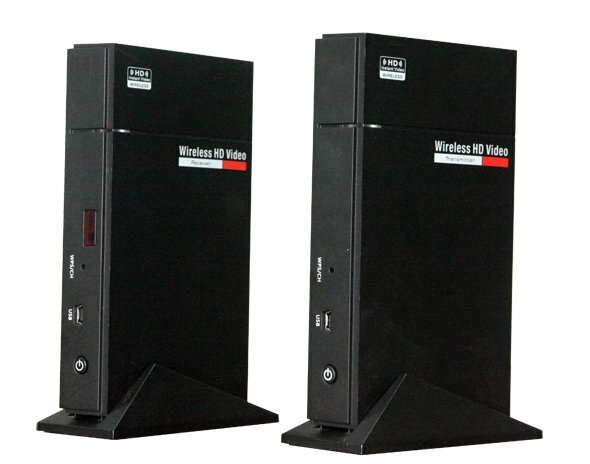 Through the years, CVW has developed its unique & leading edge intellectual property, scores of patents were filed and approved in the various wireless video-audio technologies segments such as high robustness, long range, low latency, low-power systems. 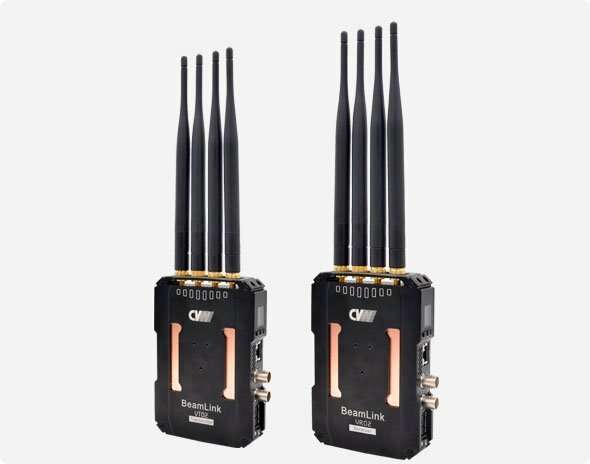 CVW’s products work in multiple frequency bands ranging from hundreds of MHz to 60GHz using the best in class protocols such as H.264/5,beam forming technologies. 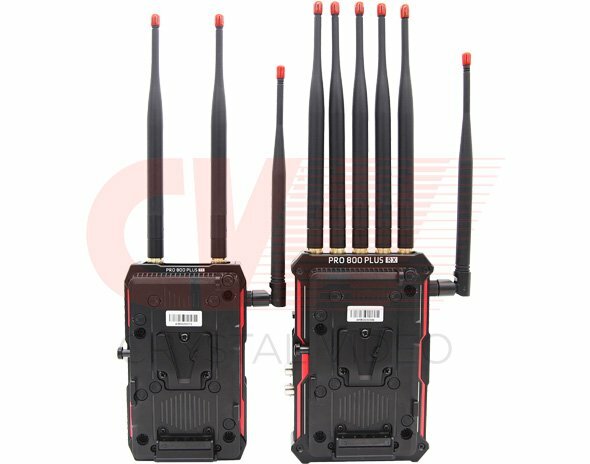 CVW is committed to continue to develop and manufacture the best possible wireless AV products to the benefit of our customers.